Established over thirty years ago, the company has retained and maintained the traditional methods of preparing and curing fish and meats of all kinds. 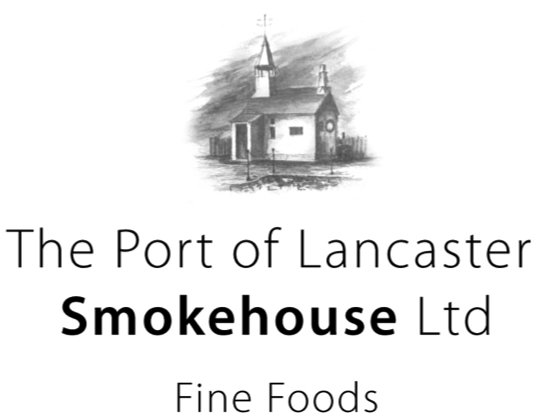 It is our commitment to quality, the ingredients we use and the service we provide, that has won such overall acclaim for our smoked products. See our smoking process for more information on some of the items that we smoke.